Archie regularly writes on his food blog The Food Techie. 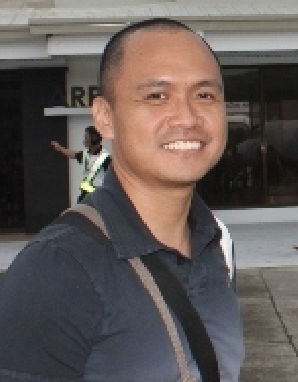 He is a freelance writer and works on various internet-based projects. He’d rather work virtually out of his home than continue working in a traditional office environment. Archie has a passion for food, especially organically grown food. Thus the reason for the subject he chose to write about on my blog “How Organic Food Reaches Your Local Market”. Now, I’m going to turn it over to Archie. “Susan, Thank you for allowing me the opportunity to guest post on your website. You’re right, I have a passion for organic foods and their origins. 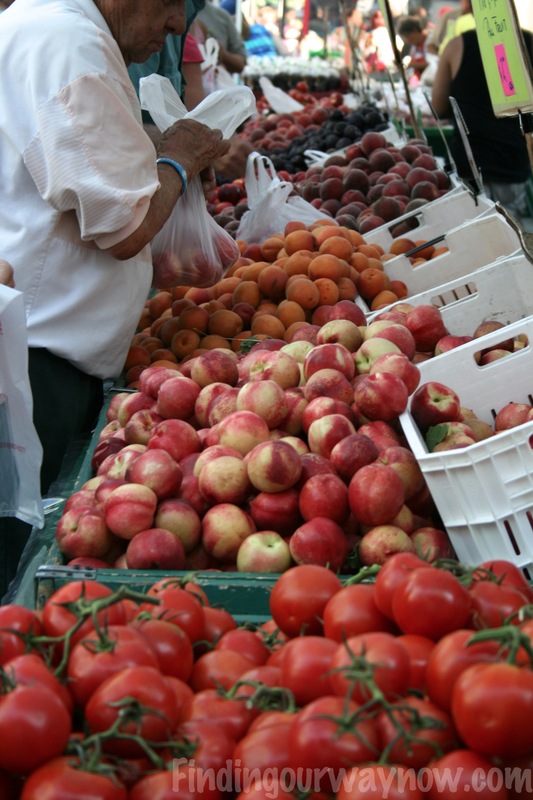 Have you ever wondered how organic food reaches your local market? That’s what I would like to talk about in this article. The world is becoming a healthier place. More and more people are becoming health conscious every day. They now look at what they’re eating and how every food they eat can affect their bodies. This has been fueled by the increasing number of diseases attributed to food alone and the rising rate of obesity in kids and adults alike. In line with this dedicated health movement, we hear a lot of good things about organic food and how it can help promote a healthier lifestyle. There is an influx of information flooding our marketplace about how healthy and safe these kinds of foods are compared to the regular kind of vegetables, fruits, meats and just about any food that is grown and produced. Before we dwell on the fair trade of organic food, let’s first talk about how Organic food reaches your local market. Organic by definition is synonymous with concepts in the line with that of natural, raw, pure, unadulterated and unprocessed. This means that organic foods, unlike their regular counterparts, don’t undergo heavy or have practically no exposure to chemicals by way of pesticides, or excessvie processing. This is deemed healthier because the nutritional value normally present in organic food is better preserved and is much more potent. 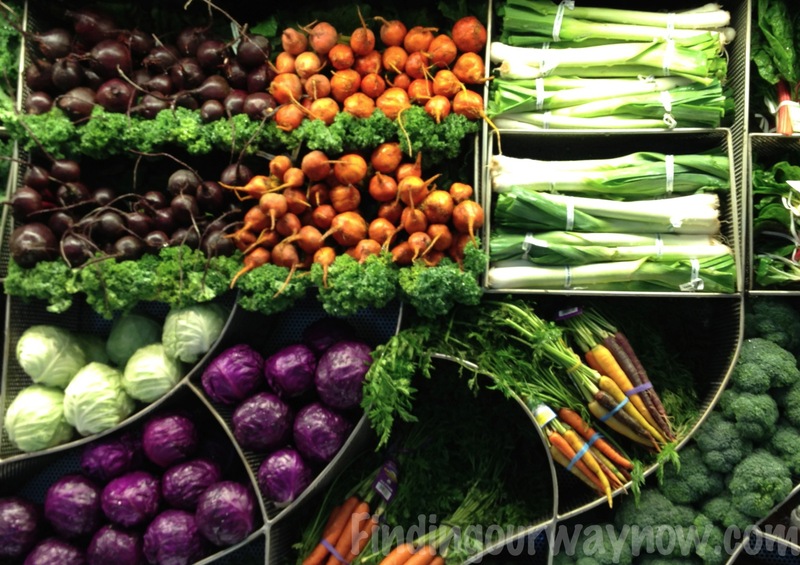 So how do your local grocers maintain the quality of the organic items they sell? The secret is in fair trade. Here is how organic food trade occurs i.e. how groceries source their organic foodstuffs. Grocers and big retailers usually source organic food from local farmers who can ensure high quality food at a relatively affordable price. 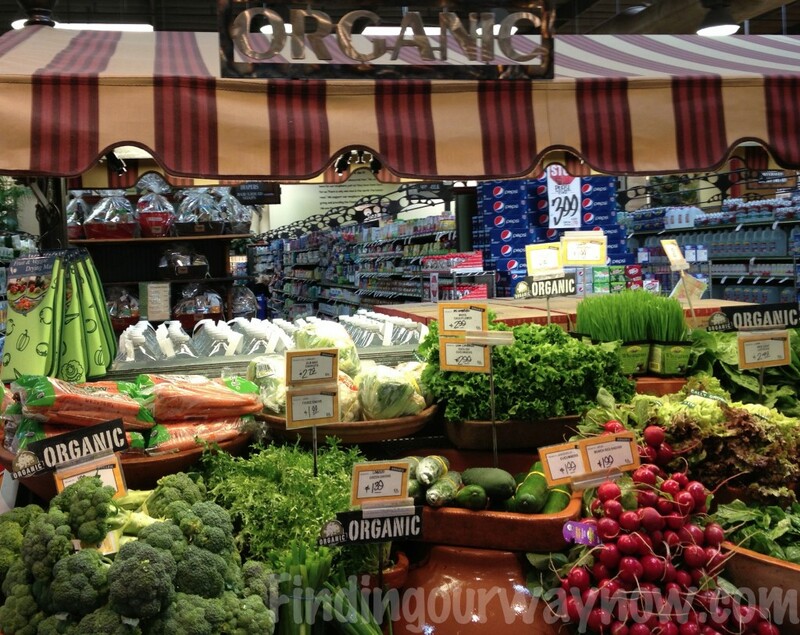 High prices are one problem normally encountered with organic food. Organizations are working closely now with farmers to try and lessen this price difference, making it much more attractive to the consumer. Major retailers are now working backwards into the supply chain to help farmers install technology that can help them churn out natural and pure produce. This is just a way that major retailers contribute with social responsibility are conducting fair trade. The other benefit of fair trade is sourcing from less developed countries that can use an influx of income. Most underdeveloped countries are inclined to an agricultural economy. Hence by sourcing from these countries, we not only make sure that what we eat is unadulterated, but we are helping them boost their economy as well. An important part of the organic food trade is getting accredited by recognized authorities such as the Organic Trade Association (OTA). Each country has their own designated organic policing organization. Therefore grocers and retailers should make sure they only carry items that have passed the strict guidelines of these organic food authorities in their respective regions or countries. That was pretty cool information, don’t you think. I do hope you take a moment to leave a comment or two and let us know what you think. Oh and don’t forget to check out my Archie’s site when time permits. While you’re there, check out some the great things he has going on. It will be well worth your time. PS: If you would like to share a recipe, send it my way. It would be fun to showcase one of your favorite dishes.